2014 Pebble Beach: New McLaren 650S Sprint plus Jaguar Lightweight E-type revealed | What Car? 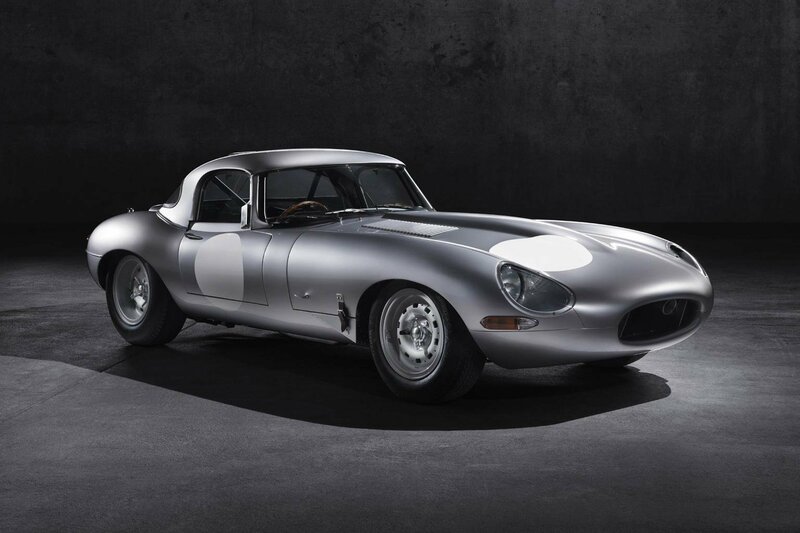 Jaguar Land Rover will unveil its prototype Lightweight Jaguar E-type at Pebble Beach on August 14. The Lightweight is a recreation of an original design dating back to 1963, when 12 of an intended run of 18 cars were produced, examples of which now change hands for millions of pounds. Six contemporary cars will be built, fulfilling the original quota, and each will be assigned a chassis number from that original run. The project is the first by Jaguar Heritage, which is a part of a newly formed division called Special Operations, which Jaguar Land Rover has created to produce specialist vehicles, including its new Range Rover Sport SVR, which was also shown at Pebble Beach. Each one of the six cars is expected to sell for approximately £1million. The new McLaren 650S Sprint will make its public debut at the 2014 Pebble Beach Concours d’Elegance. The 650S Sprint is a track-focused version of McLaren’s road going 650S Coupe and will sit between that and the 650S GT3 race car in the range. It uses the same 3.8-litre twin-turbo V8 engine as the Coupe but has a revised aero-package to increase downforce, a lower ride height with recalibrated suspension, and 19-inch centre-locking racing wheels. Other track-focused features include a full FIA-approved rollcage, a larger motorsport fuel ‘bag’ tank, lightweight carbonfibre racing seats with six-point harnesses, and an inbuilt fire extinguisher system. Priced from approximately £240,000, the car will soon be available to order from McLaren dealers or direct from McLaren GT.